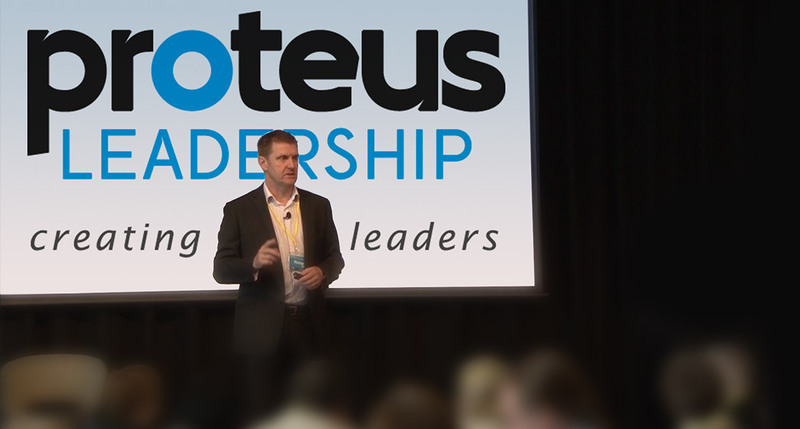 Richard Dore is a Director of Proteus Leadership and is recognised as one of the most effective Business and People Management Educators in Australia. Richard joined Proteus Leadership in 1999. With several qualifications, including a degree in Adult Education, Richard has had a significant impact on the growth and culture of the organisations he works with. People love his facilitation style and his ability to demonstrate how complex issues can truly be transformed by applying practical solutions. Richard’s passion for bringing about positive change has continued to inspire the growth and ongoing development of Proteus Leadership.